Lauren Iungerich--the driving creative force behind the popular teen comedy series On My Block (Netflix) and Awkward (MTV)--has signed with Bully Pictures as a director for commercials and branded content. It marks the first time she has had representation for advertising projects. 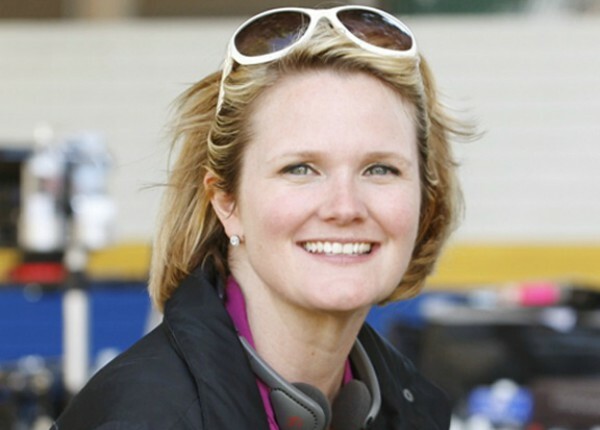 Iungerich is the creator, executive, producer, director and writer of Awkward, and co-creator. EP, director, writer and showrunner of On My Block. She drives the narrative both on the page and on the screen for On My Block (Eddie Gonzalez and Jeremy Haft are also credited as show co-creators). Iungerich began her career as an assistant to Academy Award-winning producer Arnold Kopelson. She later became a writer and director, working on projects for MTV, Disney/ABC and Warner Bros., among others. Her break came in 2011 with the debut of Awkward, a show she created for MTV. Centering on a teenage girl who gains sudden, unwanted popularity, the show became a massive critical and ratings hit. The New York Times called it the best show of 2011. In 2013, it won a People’s Choice Award for Favorite Cable Comedy. Iungerich served as executive producer for three seasons, while writing and directing a dozen episodes. On My Block debuted in 2018 on Netflix. The story of a group of high school students in South Central Los Angeles, the show won a Teen Choice Award for Choice Breakout TV Show. It was also announced by Netflix as its most “Binge Watched” show of 2018.